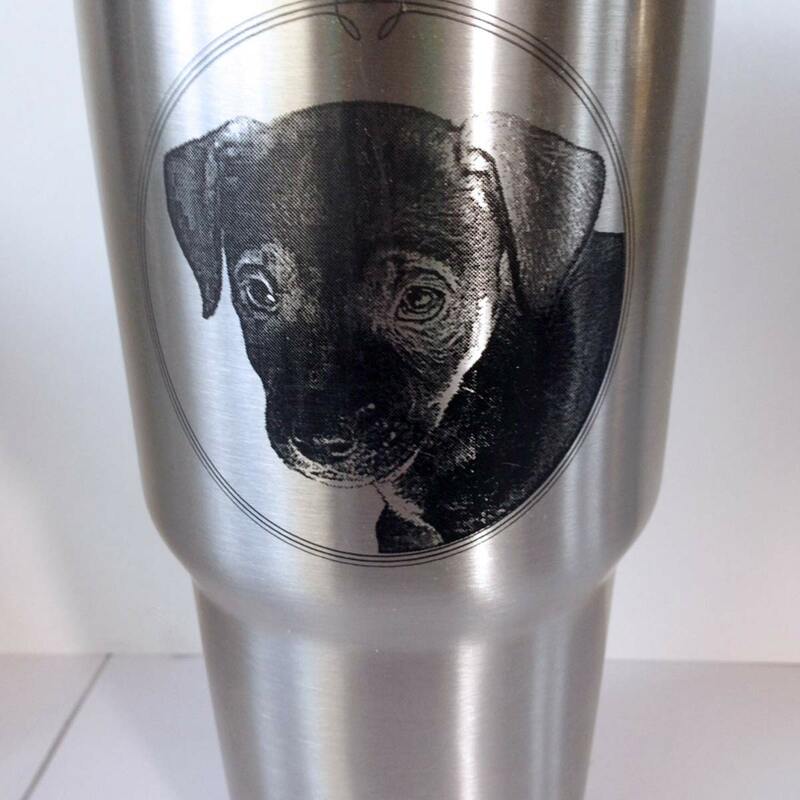 Our tumblers are laser engraved with a permanent mark that won’t wash or peel off. These are authentic YETI Rambler 30 oz brand tumblers with the new sliding Magslider lid and duracoat coating. 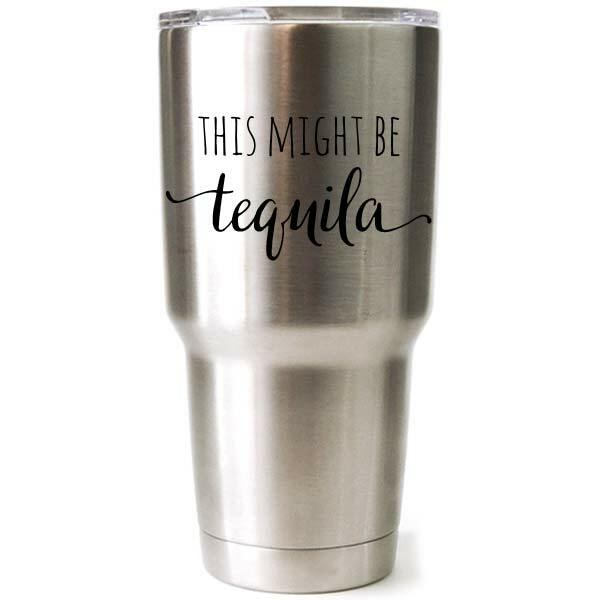 This 30 oz PINK tumbler is a limited edition color, so when they’re gone, they’re gone. 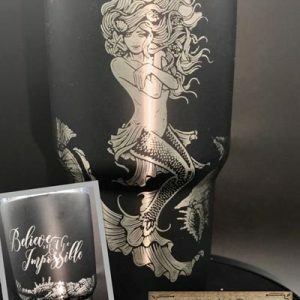 They are selling out fast and we have a limited supply.